Here are the two images which have been placed. Alvin and Xiaoping’s image was placed 2nd in the engagement portraits category. 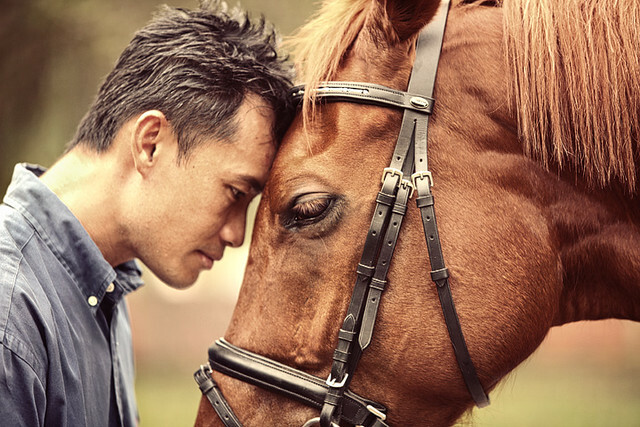 Lance’s image with his horse, Nukie, came in 3rd in the Pet’s category. ~ by Kelvin on January 19, 2011.